A popular upgrade to allow more lift or accommodate a more aggressive roller camshaft when using traditional Small Block Chevrolet heads is to retro-fit them with LS-style valve springs. 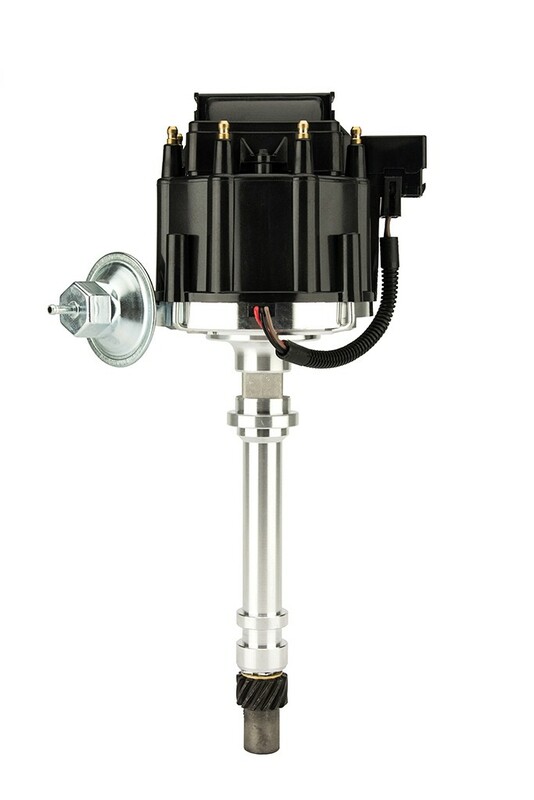 This tool will allow you to machine the cylinder heads for the correct diameter valve spring. 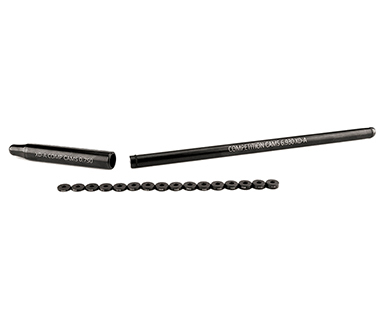 The durable carbide cutting tip material ensures precision and accuracy. 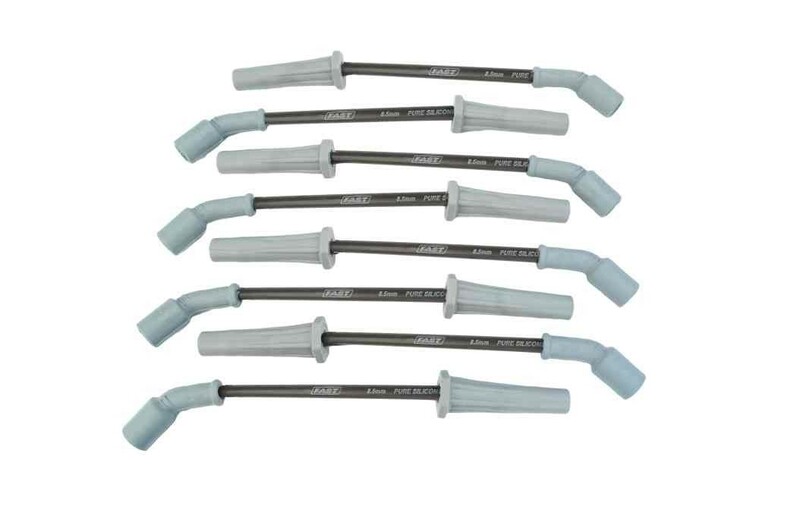 The cutter requires the use of an arbor pilot, which is available in four different sizes. COMP Cams® introduces a game-changing method for accurately setting lash or pre-load while using non-adjustable-style rockers. 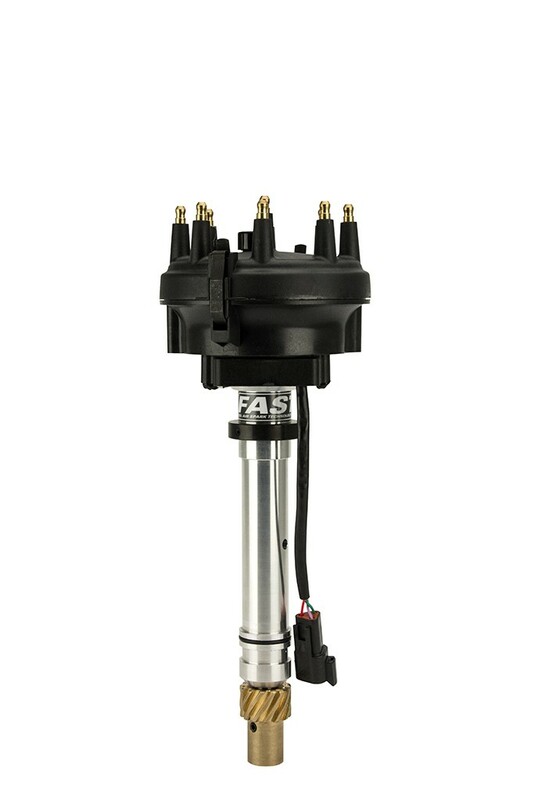 The patent-pending XD-A™ Adjustable Pushrods incorporate a top section that slides two inches inside a wider bottom section, with one or two shims captured in-between. 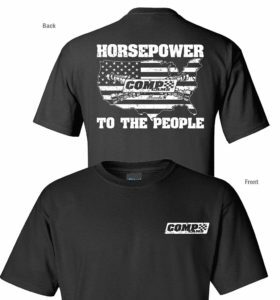 The latest t-shirt from COMP Cams recognizes the automotive legacy celebrated throughout the country. Available for just $10, this new COMP Cams® t-shirt looks great at the track, in the shop or at the show. 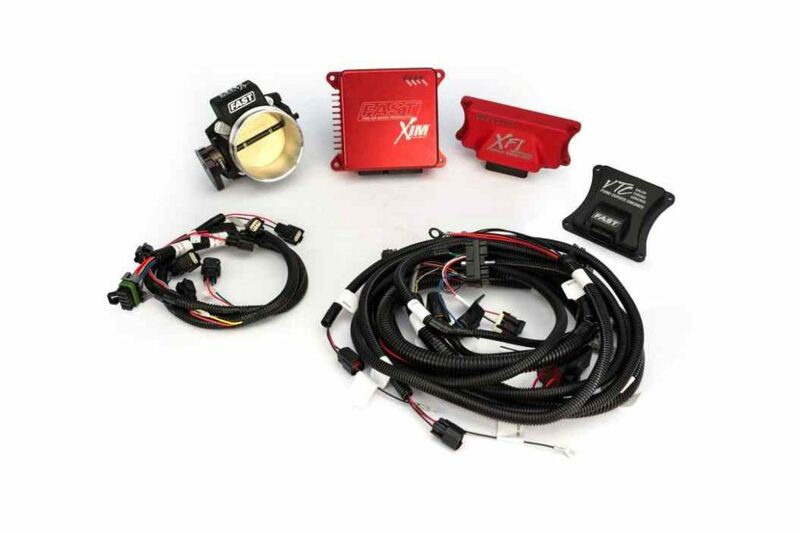 The new FAST® XDi Race Cam Sync Distributor is an easy solution for those looking to provide an accurate cam sync signal to their aftermarket fuel injection system. 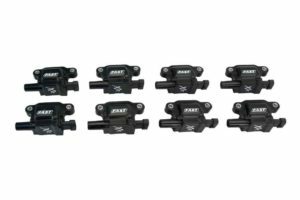 The FAST® Ford 2.3L (2300) XDi Sportsman Distributor outperforms the competition by using an advanced optical pickup for the most stable ignition timing throughout the entire RPM range. FAST® XR Series Coils for GM LS engines offer 15 to 20 percent more spark energy than stock coils. 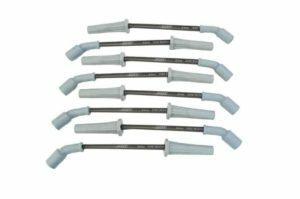 They are constructed from premium, ultra-pure copper alloy windings, resulting in firing performance approaching 50,000 peak volts. 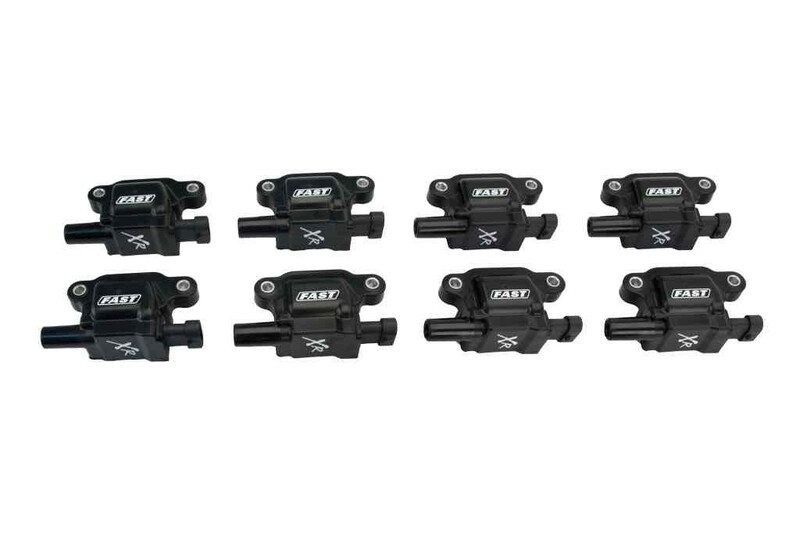 Tested to 8,000+ RPM and almost 1,500 HP, the FAST® XR Series Ignition Coils have been proven to perform in some of the harshest street and race engine environments. 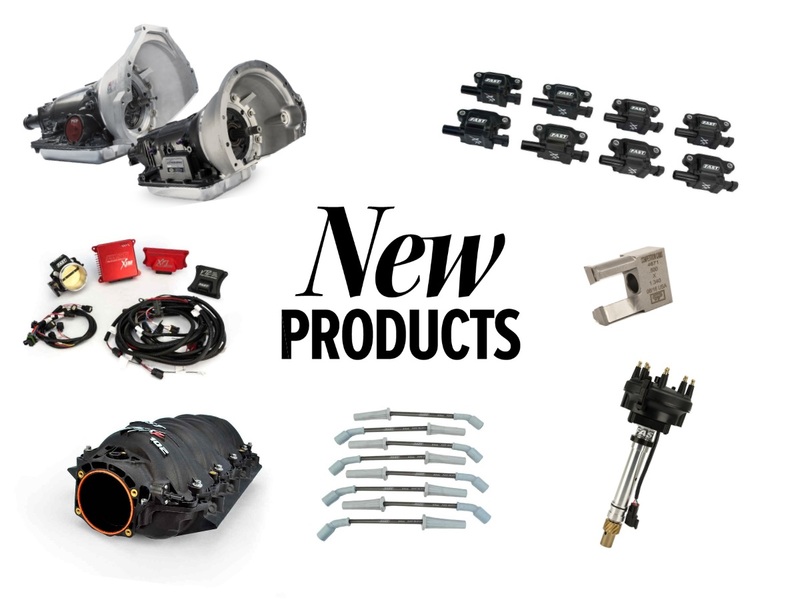 FAST® FireWire® spark plug wire sets make it easy for owners of GM Gen V LT1-powered Camaros or Corvettes to upgrade their ignition in just 5 minutes. 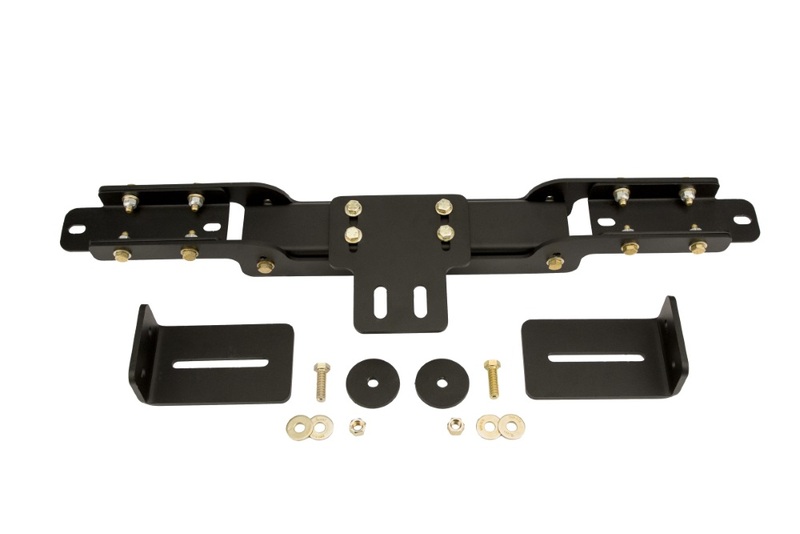 They have been custom engineered for perfect fitment and performance. 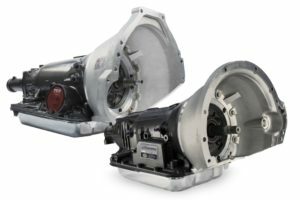 TCI® has expanded its drivetrain lineup with the new 4x Four-Speed™ Auto Transmission series that allows the use of a popular 4L80E or 700R4 transmission with non-GM performance applications. 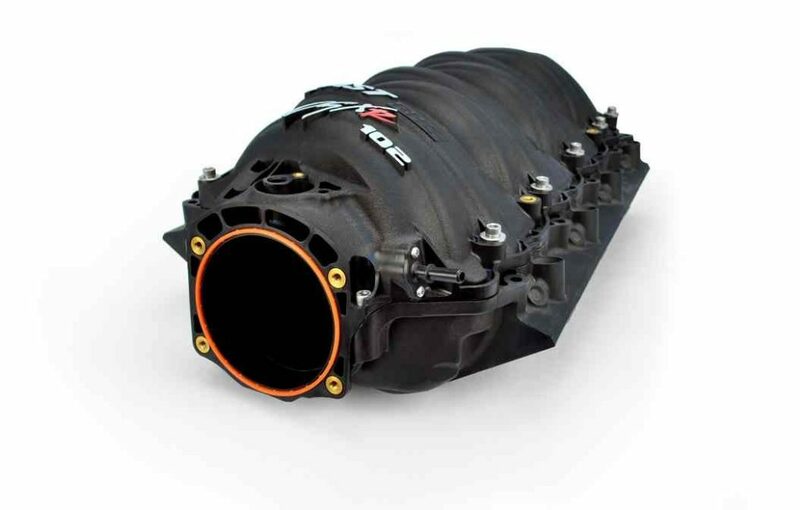 Both the 4L80E-based and 700R4-based versions of the 4x Four-Speed™ feature an SFI-spec adapter bellhousing for easy installation of the transmission behind a Small or Big Block Ford, Ford Mod, Small or Big Block Chrysler, Gen III Hemi, Buick, Pontiac, Olds or GM engine.